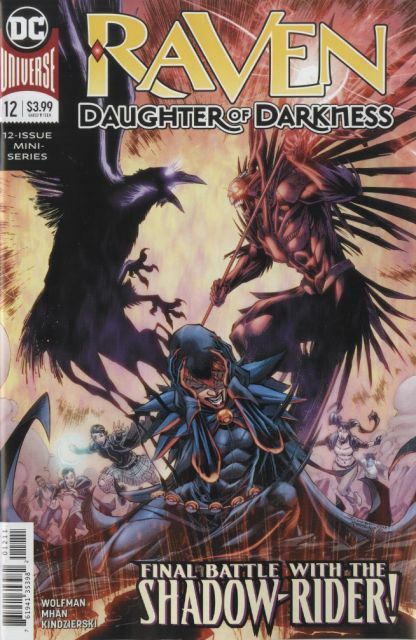 Raven has joined Baron Winters' new Night Force to battle the ancient, mystical assassins known as the Shadow Riders. But she discovers the Riders were created to protect mankind from Arcanes: super-naturally powered individuals who were not always heroes! Can it be true that Raven and the Night Force have been the 'bad guys' all along?